On this page are a list of books that other people from the Shiva Yoga community have recommended as being helpful in their healing process. Daniel Shaw is the current admin of the Leaving Siddha Yoga website and his book Traumatic Narcissism was developed from an earlier essay entitled Traumatic Abuse in Cult which he wrote after leaving Siddha Yoga and completing his master’s degree in Social Work in 1996. While only ch. 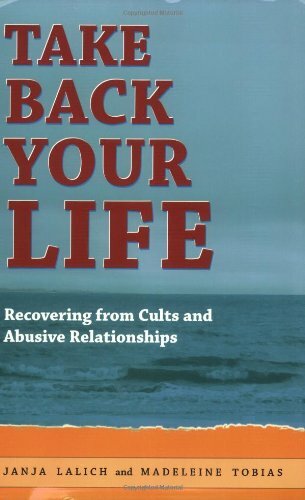 3 of the book specifically relates to cults, the book studies in depth the relationship of subjugation that develops, and analyzes the nature of the subjugator (guru), and its impact on the subjugated (follower). 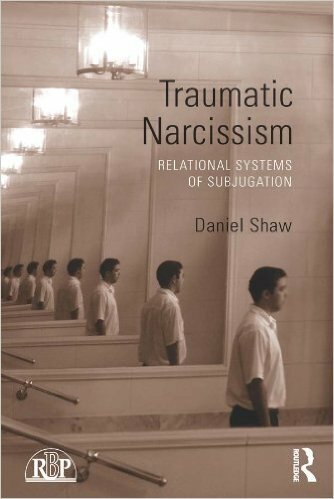 In this volume, Traumatic Narcissism: Relational Systems of Subjugation, Daniel Shaw presents a way of understanding the traumatic impact of narcissism as it is engendered developmentally, and as it is enacted relationally. Focusing on the dynamics of narcissism in interpersonal relations, Shaw describes the relational system of what he terms the ‘traumatizing narcissist’ as a system of subjugation – the objectification of one person in a relationship as the means of enforcing the dominance of the subjectivity of the other. 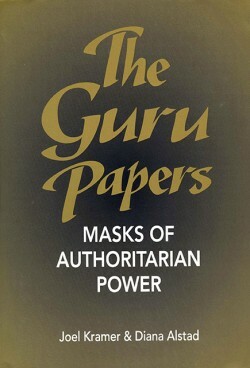 For anybody wanting to understand the nature of the guru-disciple relationship and how authoritarianism and coercion actually works, the Guru Papers is highly recommended. Now available on Kindle. 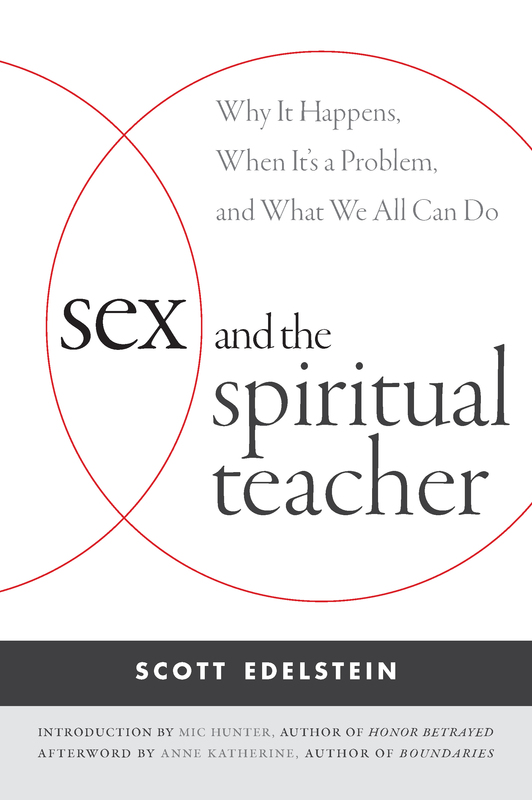 ” I have now read over half of it and I am finding it comprehensive and thought provoking and increasingly useful in my recovery.” – Ex-Shiva Yoga member.